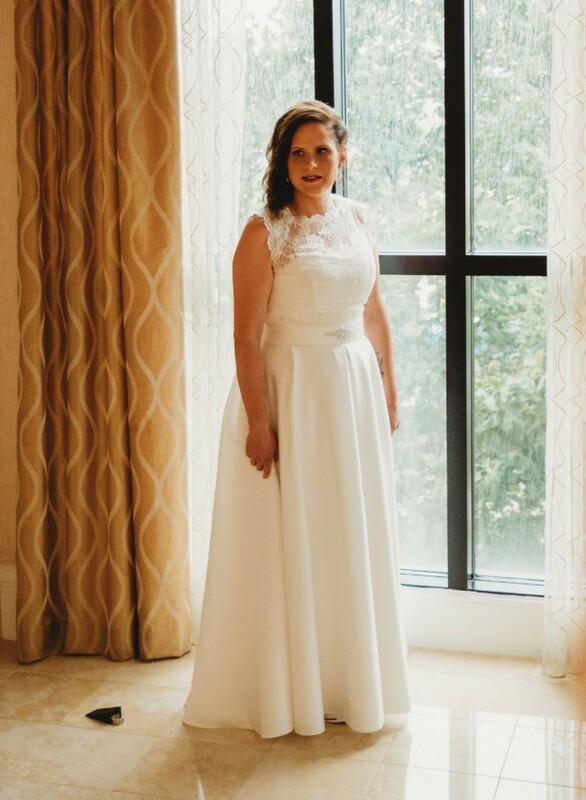 Selling my Bianco Evento Lilya Crème wedding dress. It will include lace top which you can take off easily. Wedding dress box where you can safely store the dress. Bought from The Empty Box Company in the UK. Dress has been cleaned and is at the moment in the box from the dry cleaners. The lace top was made smaller. Once you send a message, Katri can invite you to purchase the dress.